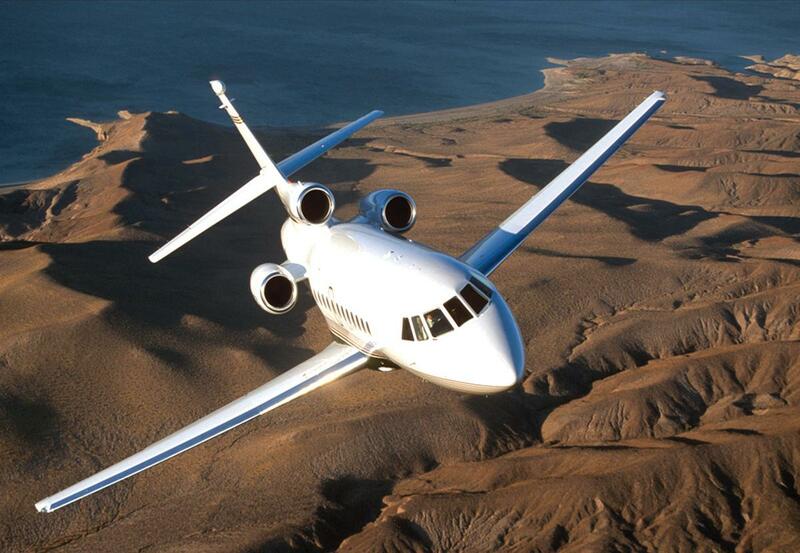 We will go well beyond helping you choose the best jet plane for your charter flight. We will deliver the best overall travel experience possible, beginning with taking and updating your reservations, to your child’s favorite food, your clients favorite beverage, customizing your trip from beginning to end. Club Jet will work with you to ensure that your private jet travel needs are fully attended to, that your in-flight experience is maximized and enjoyable. 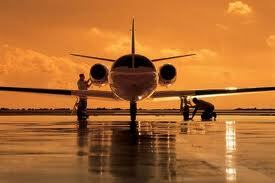 Of course, we always ensure that your private jet aircraft is always tailored to suit your unique needs and desires. All of our charter jet flights serve snacks including alcoholic and non-alcoholic beverages. We are committed to making your trip an enjoyable one. So please, do not hesitate to request our broad array of meal services which are available to you. All dietary restrictions and allergies are honored in the strictest of confidence. Club Jet will also happily arrange ground transportation for you and your party. A luxury limousine or car extending the comfort and convenience of your flight is at your disposal. It doesn’t matter if you are chartering a jet for business or pleasure, we attend to your safety, security, comfort and convenience.